Whenever you are designing an outdoor entertainment area, your choice of grill will be important. A portable or standalone grill can become the focal point, or, you can take things a step further with a permanent gas grill installation. 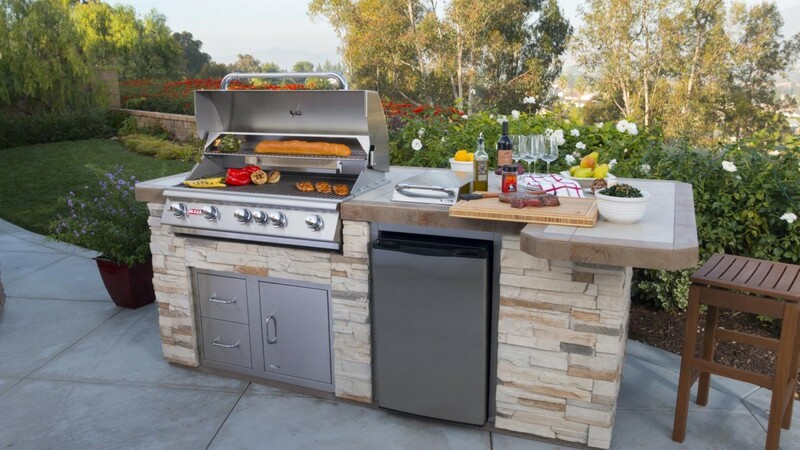 Using a drop in style grill will make your cooking area feel like a real outdoor kitchen, and it will look great any time that you’re entertaining guests.Built in grills are not vastly different from standalone grills in terms of functionality, and there are a number of high quality options on the market. 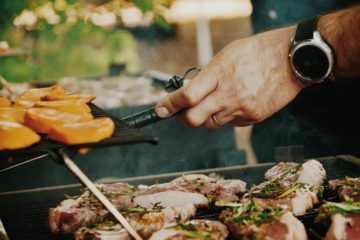 We’re going to explain some of the most important benefits of a built in gas grill, and provide five recommendations that would be ideal for your home. 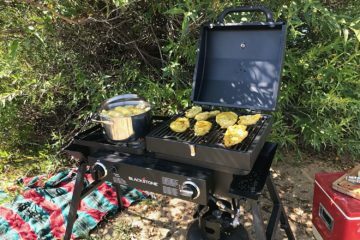 What Are the Benefits of a Built In Gas Grill at Home? Have you ever felt like your patio or pool area needed something extra to make it truly special? A built in grill could be the missing link. Also known as a drop in grill, you could install one of these in a permanent brick setting, or whatever you’re designing in your outdoor area. If you love to entertain in the summer and dine outdoors, then purchasing a grill in this style could be the best decision you make. One of the key benefits of a drop in grill is the aesthetic that it provides. Unlike a standalone grill, a built in grill feels like a permanent fixture, and it’s much more elegant and high end. You can design an entire outdoor kitchen around one, allowing you to create a luxury garden BBQ in your own backyard. Drop in grills can also last longer, because you don’t need to worry about wheels, cabinets, or stands failing in the future. Because of this, they’re low maintenance and you could enjoy yours for years or even decades to come. Not every built in or drop in grill is made the same, and there are a number of different options on the market. If you want a large grill with a hood for baking and roasting, then we have a number of exciting options that could be your next outdoor purchase. Take a look at the features and advantages of five of the best built in gas grills. It’s the best material to use for an outdoor grill because it is long lasting and resistant to corrosion. 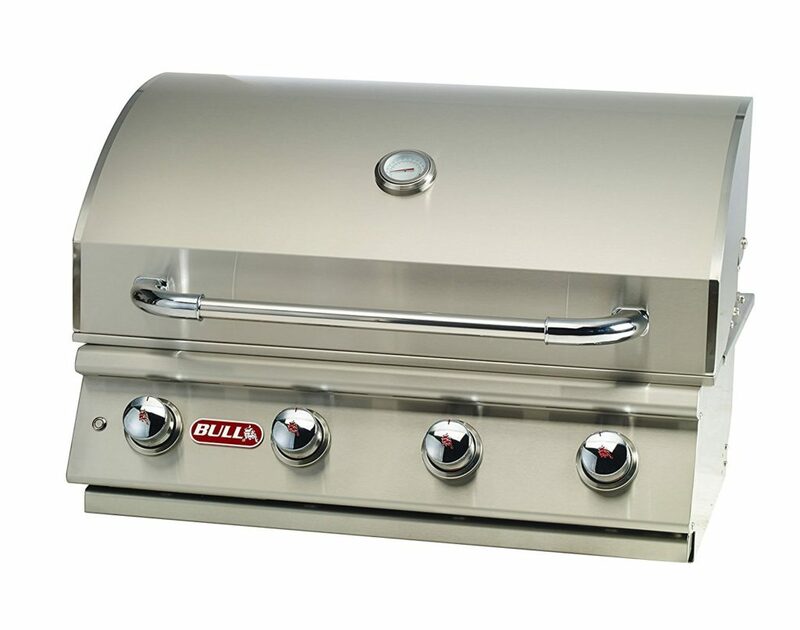 Bull Outdoor is one of the premium names in outdoor grilling, offering no-fuss models that make up in quality what they lack in special features. If you’re looking for an innovative grill, then the Bull Outdoor Products 26038 Liquid Propane grill is probably not for you. However, if you aren’t looking for the latest and greatest gadgets, and simply want something that is strong and reliable, then this is an excellent choice. Like all of the grills that we will be looking at, this drop in grill head is made from high quality stainless steel. It’s the best material to use for an outdoor grill because it is long lasting and resistant to corrosion. It also looks great, and this model definitely has an attractive aesthetic. It is somewhat understated with a combination of clean lines and rounded edges, and that might be exactly what you need for your elegant outdoor kitchen design. There are four burners on this grill which will give you control over a total 60,000 BTUs of cooking energy. This grill will be great for large cuts of meat, outdoor baking of pizzas and bread, or any of your favorite BBQ food. Of course, you can always keep the hood up and use it as an open top grill, which will be perfect for searing steaks, sausages, and other similar foods. There’s a temperature gauge located in the hood of this built in gas grill, which will allow you to closely control the cooking temperature. One downside to this grill is that it doesn’t have a rotisserie kit, but there is a mounting point to use any high quality kit on the market. If you need a rotisserie and want one included with your grill, then read on through to the Napoleon models and you could find a better solution. 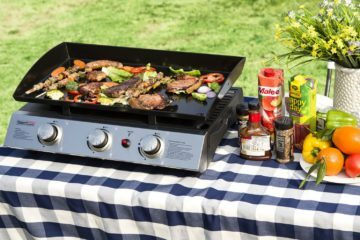 This grill has received consistent positive feedback from owners who love the simplicity of operation, the clean no-fuss design, and the high quality burners and cooking surfaces. An all stainless steel model with excellent construction and a solid design that inspires confidence in its longevity. 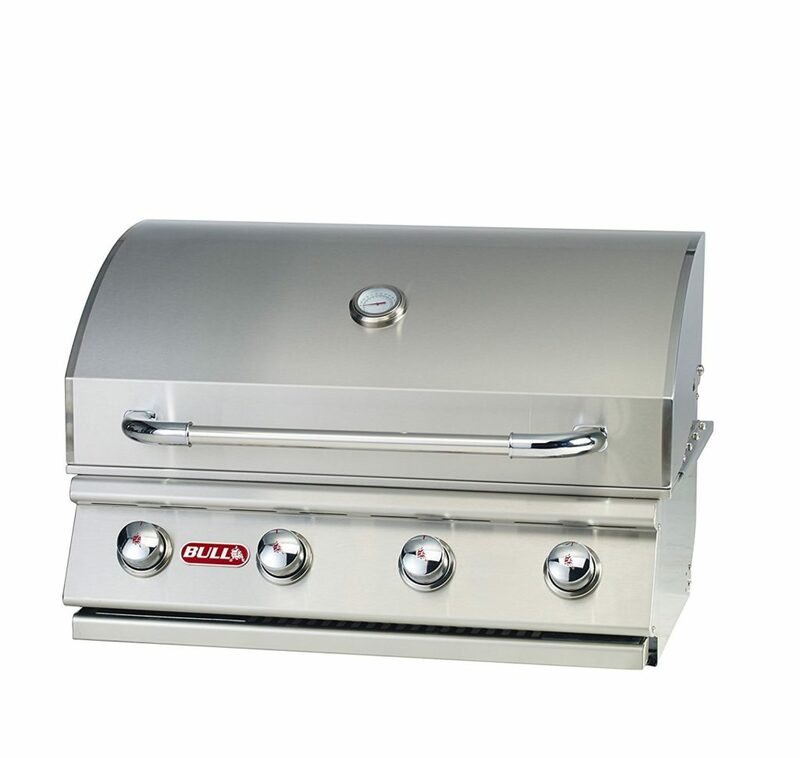 Another offering from Bull Outdoor is the Lonestar Select Natural Gas Drop In Grill. Similar in features and design to the model that we’ve just looked at, this is the one to go for if you like Bull as a brand, but need a built in gas grill that can be used with a natural gas supply. It is again an all stainless steel model with excellent construction and a solid design that inspires confidence in its longevity. This grill, like every model in this list, is of true investment quality and should last for many seasons outside your home. Typically, with an outdoor kitchen, the grill will be partially covered and less exposed to the elements. This can help to ensure that rust and other types of environmental damage don’t become a problem. There are four stainless steel bar burners on the grill, which total 60,000 BTUs of heat. This is plenty for any home chef, whether you are cooking for the family or entertaining a whole party of guests. This model comes with igniters on every valve, so each burner can be used individually in whatever combination suits. Like the previous Bull model there are no extra features, which means you won’t get a rotisserie kit or any kind of electric burner. This might make it less versatile if you do a lot of slow roasting or you need rapid searing, but it won’t take away from its ability to cook all of your classic outdoor food. It features the exact same design as the previous bull model, which is attractive, modern, and understated. If you want to make a statement with your design sensibility, but still want your grill to be elegant, then this is one of the best built in gas grill models to go for. Online customer feedback averages at an impressive 4.9 out of 5 Stars, making this one of the most highly reviewed grills currently on sale. If you want something that retains the same basic shape as a traditional grill – then this model will impress. 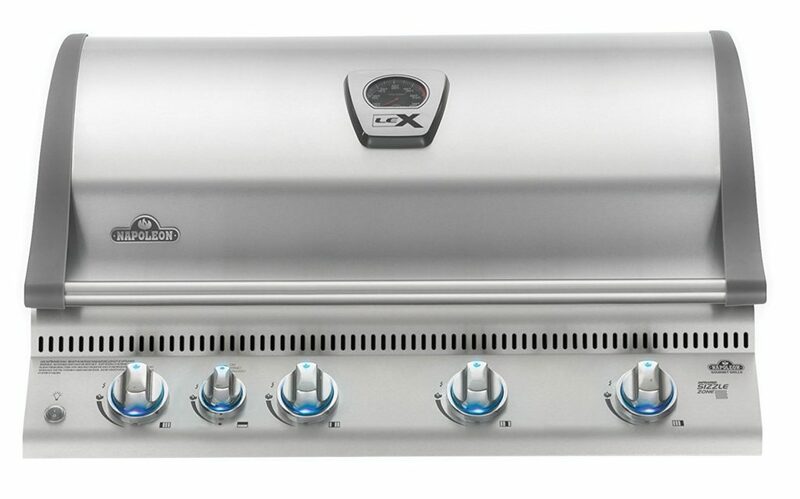 The Napoleon LEX series is well known in the standalone grill market, and the Napoleon LEX605 Built In Propane Gas Grill is the drop in equivalent of one of the company’s most popular models. If you love the Napoleon designs but want a permanent grill, then this one will surely end up on your shortlist. LEX models are a slight departure from traditional grills, offering modern design that would suit more contemporary homes. If you want something that retains the same basic shape as a traditional grill, but that incorporates features like LED lighting, then this model will impress. The lights aren’t just there for show; they actually make it easier to use your grill and control the temperature in low light conditions. This is a great model for late afternoon and nighttime grilling. The construction is high quality stainless steel with a large hood for baking or grilling when you want to retain moisture and a classic smoky flavor. The sear plates that Napoleon uses are designed to infuse your meat and other grilled foods with the flavor of the moisture that drops down into the firebox. Sear plates increase moisture levels in food without compromise wellness of meat, and you can think of it as a more modern take on smoking that doesn’t require any additional pellets or wood chips. Sear plates also help to control flare ups, which makes this model safe and user friendly. This grill doesn’t feature Napoleon’s famous infrared burner, but there is a ceramic burner on the right side of the grill. It operates with a similar philosophy, providing high searing heat when you most need it. This is another grill with high customer ratings, enjoying an online average of 4.4 out of 5 stars. The stainless steel is high grade, and everything seems to be designed with purpose in mind, with the form following later. 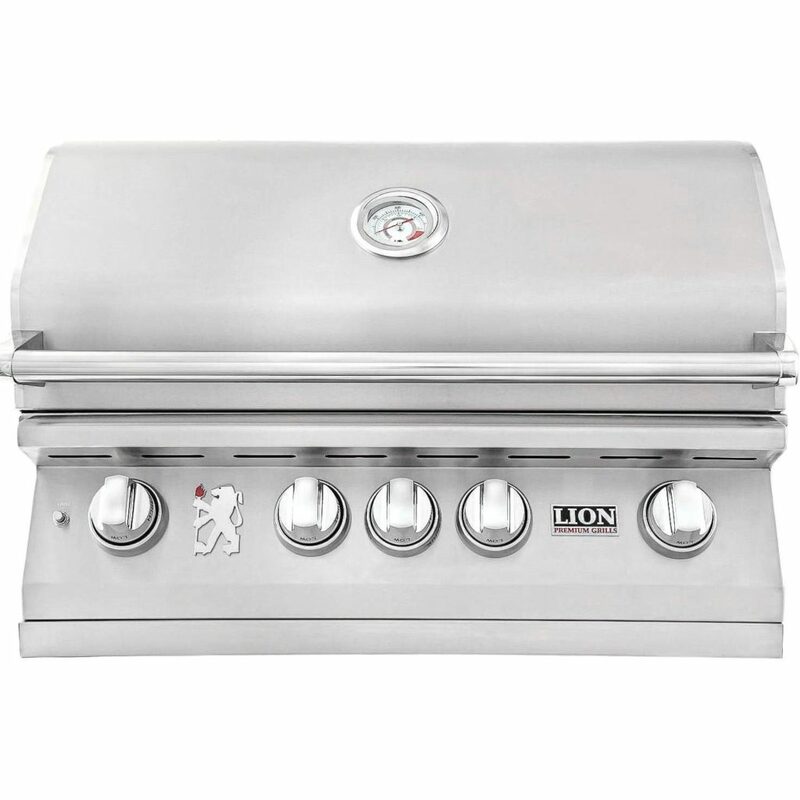 If you love the Bull Outdoor grills but want something with an infrared rear burner, then the Lion Premium Grills 32” Natural Gas Grill is one model that you’ll want to take a look at. It features a classic and understated design (very similar to Bull Outdoor models), and has construction quality that can keep up with grills that cost five times as much. When you take a look at this built in gas grill it’s hard not to get the feeling that this is commercial quality. The stainless steel is high grade, and everything seems to be designed with purpose in mind, with the form following later. This isn’t to say that it’s an unattractive grill; the large rounded hood and polished metal accents make this perfect for any luxury outdoor entertainment area. There are similar features to some napoleon models, like the vaporizer burner covers, and this model even comes with a rotisserie kid and a smoker box. Although not the most affordable grill on this list, it still remains within the same ballpark as the other four models. 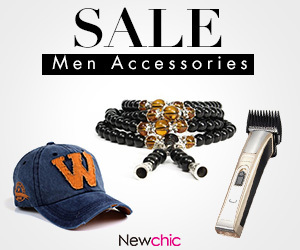 This one is easy to recommend because of the quality and the accessories included, and it’s the perfect combination of classic no-frills design with modern features. Existing owners obviously feel the same, because this grill has an impressive online review average of 4.1 out of 5 Stars. This is a built in gas grill that has been built to last , it uses all stainless steel in the construction. Another option from Napoleon is this Prestige 500 with Infrared Rear Burner Natural Gas Grill. You probably already know about the quality and strong brand presence of Napoleon. 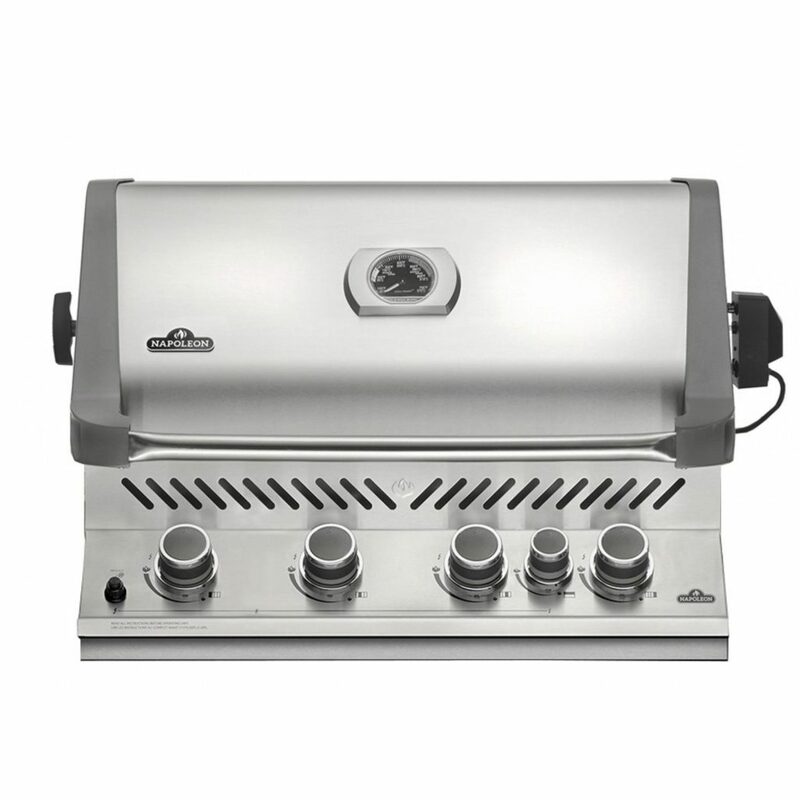 Like with the LEX605 and other models, this is a built in gas grill that has been built to last. It uses all stainless steel in the construction, and features five burners that cover a cooking area of 760 square inches. This is plenty of space whether you are cooking family meals, or entertaining friends and family for a holiday or sports night. Many of the key Napoleon features are built right into this grill. It uses the special wave cooking grids which keep food on the right side of cooking surface, and this model even has the infrared cooking technology that Napoleon is well known for. With an electronic rear burner, you can quickly sear meat and vegetables, or use it to add radiant heat when you are baking, slow grilling, or roasting. One of the most important features of this model is the rotisserie kit that comes in the package. This allows you to cook big birds and large cuts of meat, allowing for a closed top cooking experience that you would expect from a top of the line grill. You might expect to pay thousands for a grill like this if it were mounted on a stand, but this built in model is competitively priced, and makes for a great long term investment if you need the finishing touch for your outdoor entertainment area. Quality and reliability means that you will enjoy cooking on this model for many seasons to come. Customer feedback for this particular model has been positive, with the majority of owners giving it a 5 Star review. They loved the quality, the large cooking surface, stainless steel design, and the addition of the rotisserie kit. Consumer reviews are a great benchmark when you are looking for your next grill, and it’s reassuring to know that current owners love this product and what it has to offer. A built in gas grill transforms your outdoor entertainment area into a fully functional roasting and grilling station. 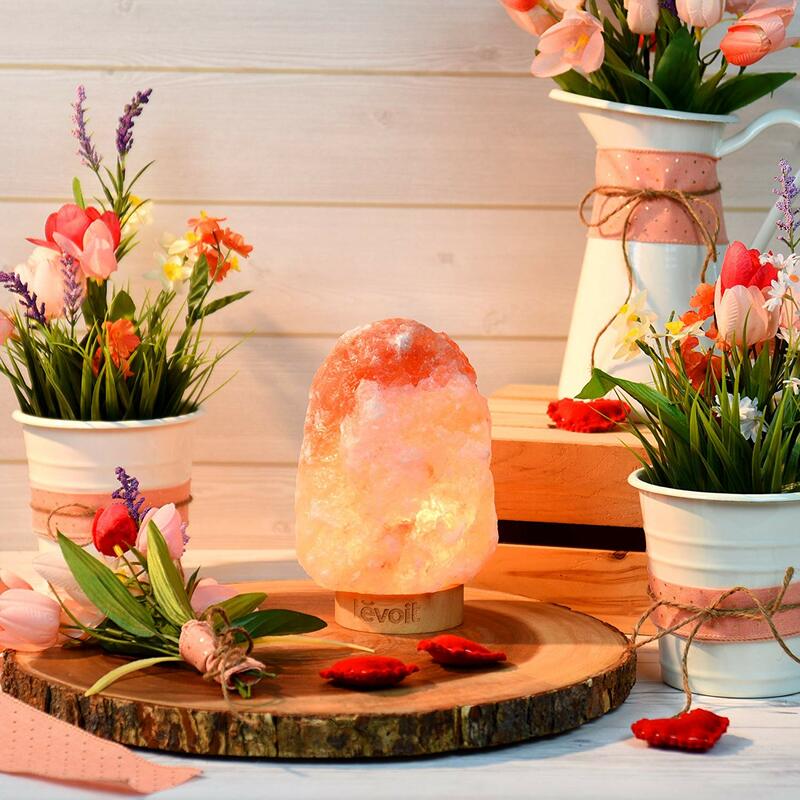 Any of these models would be great additions to your home, and it’s simply a matter of weighing up the price, design, and features that you love the most.